The changes overseen by Anne Folsom Smith Interior Design include new carpeting and molding. Michael’s on East recently completed a two-week renovation of its ballroom overseen by Anne Folsom Smith Interior Design. The changes include new carpeting and molding. 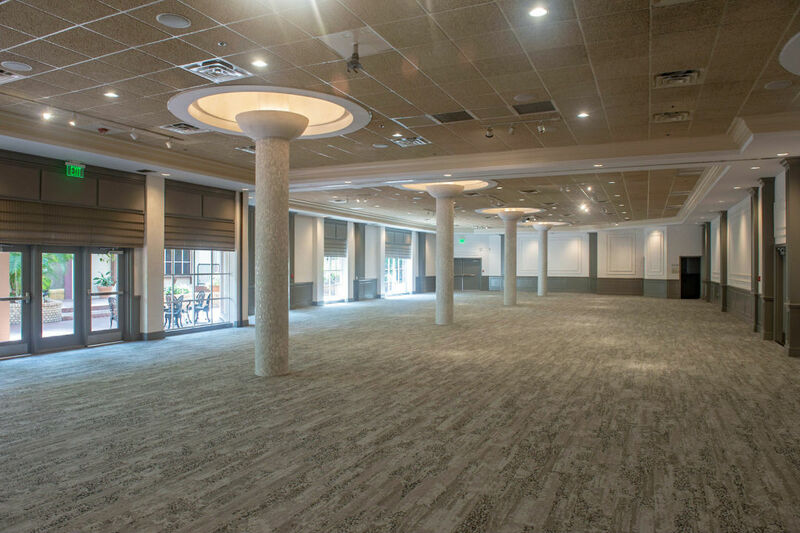 The ballroom, located at 1212 S. East Ave., Sarasota, can host up to 550 guests for a seated event or 1,000 guests for a reception. The space can also be partitioned for smaller functions.